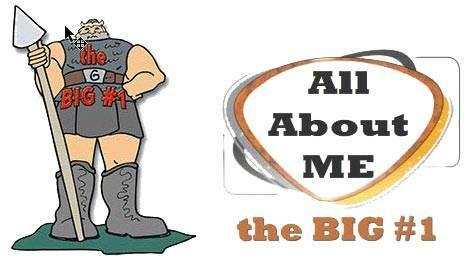 One Body in Christ | Lesson 16 in series "All About Me"
1. In my personal life. 2. In husband and wife relationships. 4. In employer and employee relationships. Thus far we have talked at length on how these truths would affect the first four relationships. We now want to apply them to the last two. The Church is the Body of Christ worldwide. This Body is made up of blood-bought people who have their names written in the Lamb's Book of Life because they have placed their faith in Jesus Christ as Saviour. The Bible teaches us that Jesus Christ was to be our Lord and Saviour. The sad thing is that many who have accepted Christ as Saviour have not made Him Lord; and therefore, we are lacking oneness in the Body of Christ. It is the lack of Lordship that makes us so divided and holds back a mighty moving of the Spirit of God. Note the areas of our oneness. 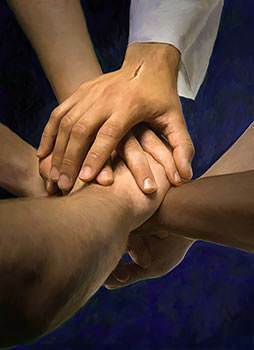 I have heard many sermons on our distinctives but very few on our oneness. It would almost give one to believe there are those in leadership who do not want oneness of spirit. They speak of the mystical church as if brick and mortar are real, and people are mystical. The wonderful thing is that Christ knows His bride; and when Jesus comes, He will gather His Body to Himself and the brick and mortar will be left behind. 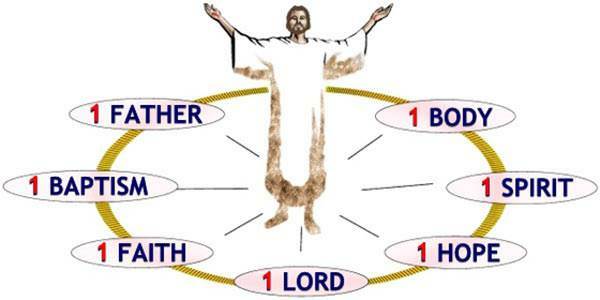 When we get to heaven the Lordship of Christ will be in control and there will be unity. Maybe we should ask ourselves what is keeping us so divided on earth. 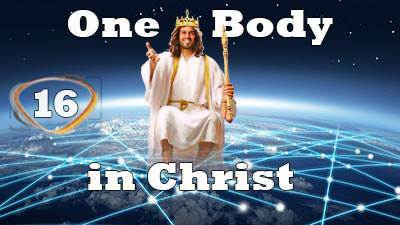 There is only one Lord, the Lord Jesus Christ. All who serve Him are serving the same Lord and are one in Him. 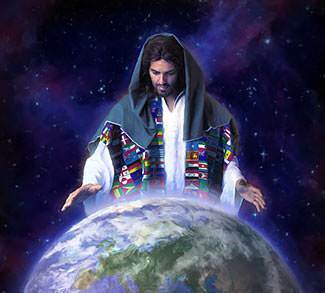 There is only one God, the God and Father of our Lord Jesus Christ. All who have been born again are members of His family and have the same Heavenly Father.